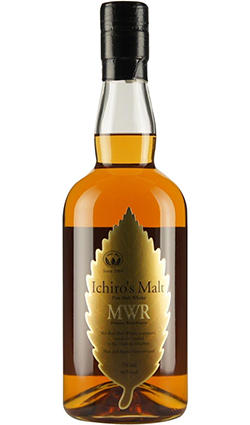 Bottled in 2010, this was crafted by Ichiro Akuto, this is a vatting of various single malts which have been aged in Japanese Mizunara oak. 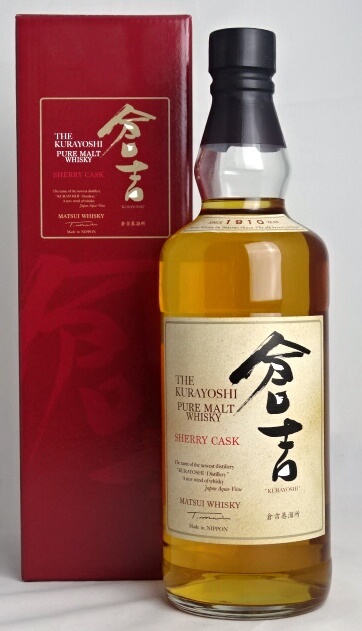 It’s an incredible whisky, with loads of character from the Japanese oak. The eponymous brand name refers to Ichiro Akuto – grandson of the founder of the fabled Hanyu distillery (which shut production in 2000). 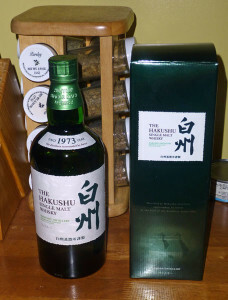 Ichiro later founded the Chichibu distillery nearby, and managed to save a number of Hanyu casks. His “Ichiro’s Malt” series typically involve vattings of both old Hanyu stock and new Chichibu production. 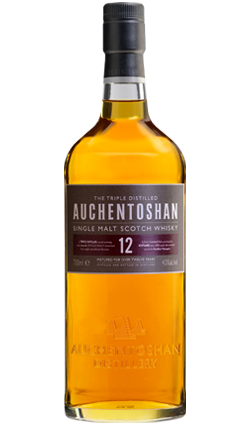 Nose: Honeyed and toasty, sweet and light citrus, hints of grapefruit and a sugar in a bowl, tangy. 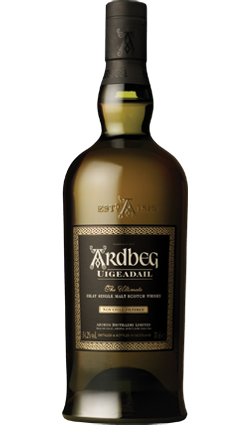 Palate: Rich, spice, fruity, tangy, fruity, malt. Hints of honey and toffee apples. Finish: Abrupt, but very spicy, sweet.